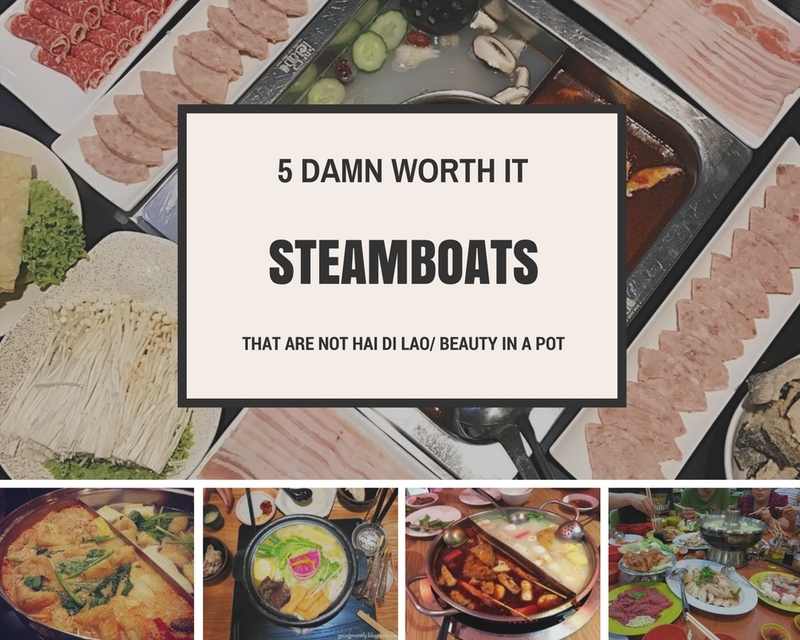 While the hype for Hai Di Lao (HDL) and Beauty in the Pot has always been trending since their existence, lets look at 5 other damn good steamboat that are worth a try! 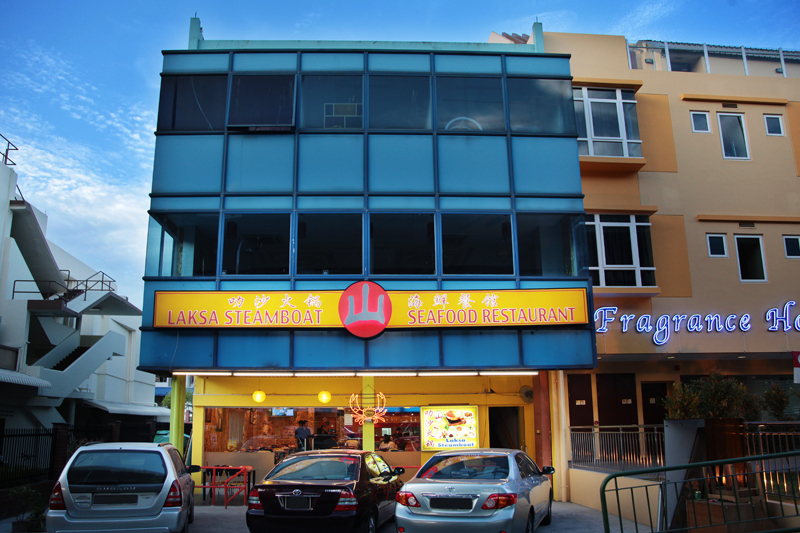 I always go pass this restaurant on the way to Vivocity. 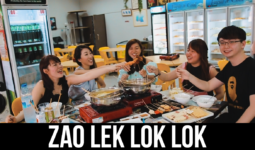 San Laksa Steamboat Restaurant goes way back to decades ago. 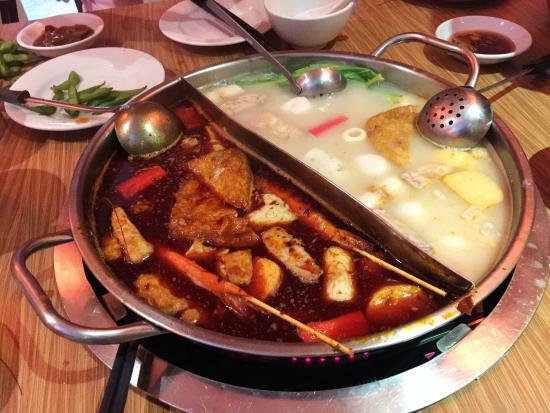 It has 2-soups-in-a-pot option (yuan yang) – chicken soup and LAKSA soup. While I’ve tried other laksa steamboat restaurants before, San Laksa Steamboat’s laksa soup does not get diluted from subsequent refills. It even provides free-flow laksa leaves to add flavour to your laksa broth. Do attempt mixing the laksa chili into the broth and coating your food with belachan. 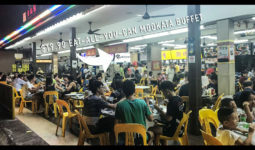 Customers usually like its fuzhou fishball, udon and scallop! 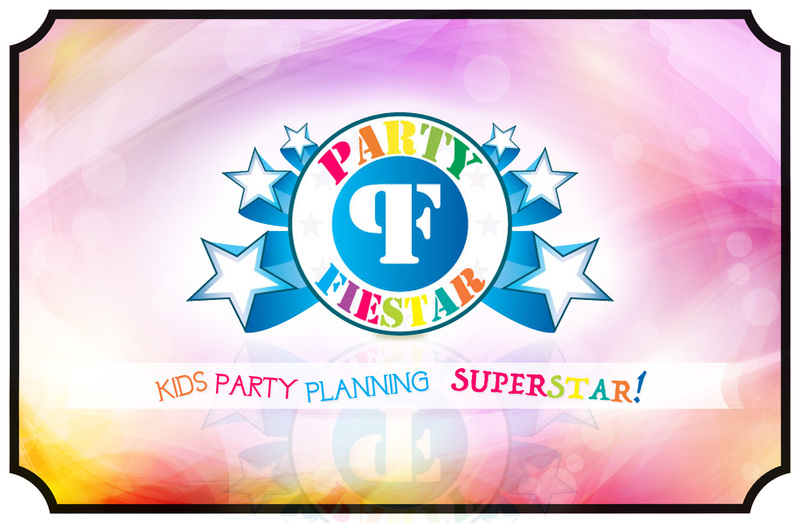 It even has catering services, click here to check out its website for more information. 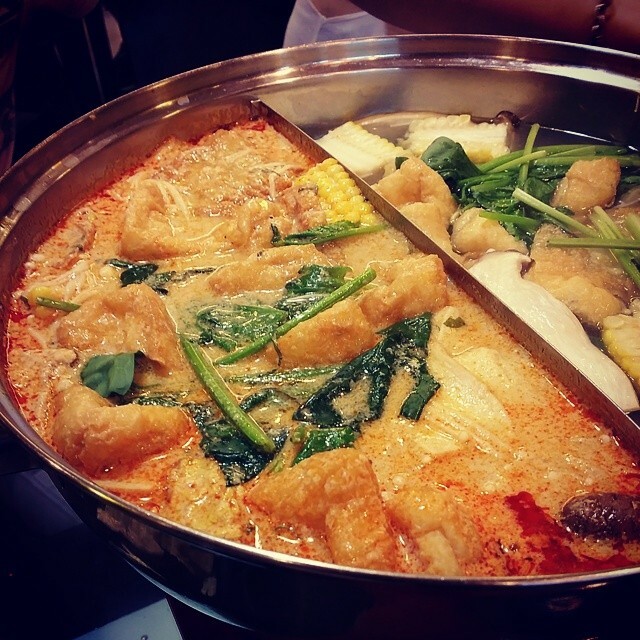 Its chicken soup is extremely well-liked while its mala soup allows customers to choose different level of spiciness. If you’re not so bold, start from the mildest level, because the staff will add in the spiciness level upon request if you find it a tad too chill afterwards. This is a service they pledge themselves to. 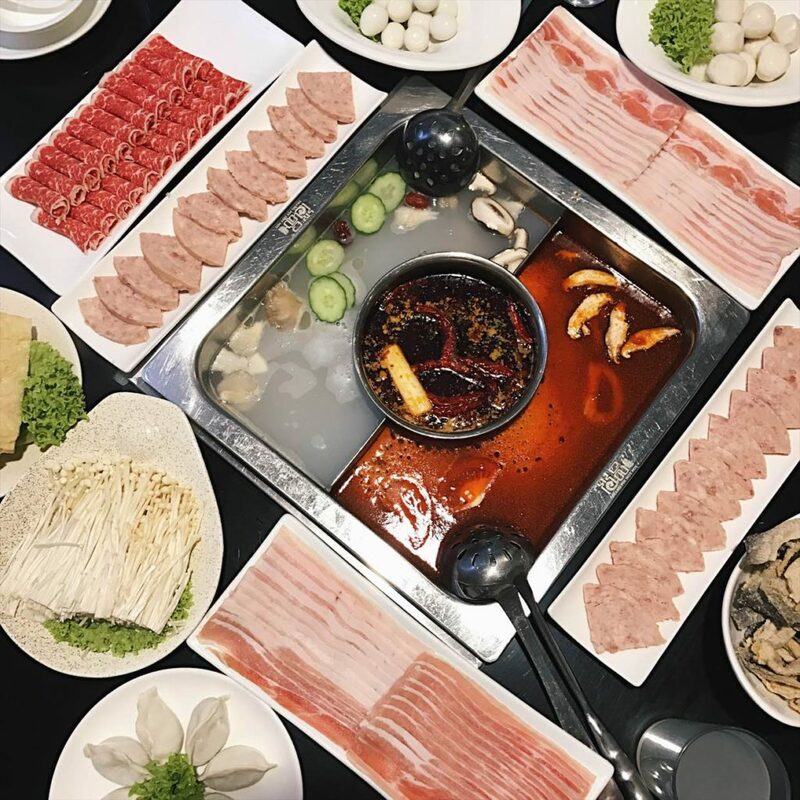 Some unique soup bases are herbal turtle broth (seasonal price), shark collagen soup, vegetarian soup with preserved vegetables, and black chicken herbal broth (must book one day in advance)! Its soups and dishes are MSG-free and all 4 condiments are free! 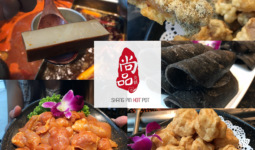 Regulars love its fish paste, pork belly, taro strings, spinach noodles, and egg coated glutinous square (one complimentary serving per pax only)!Do check out its website for its outlets and promotions! 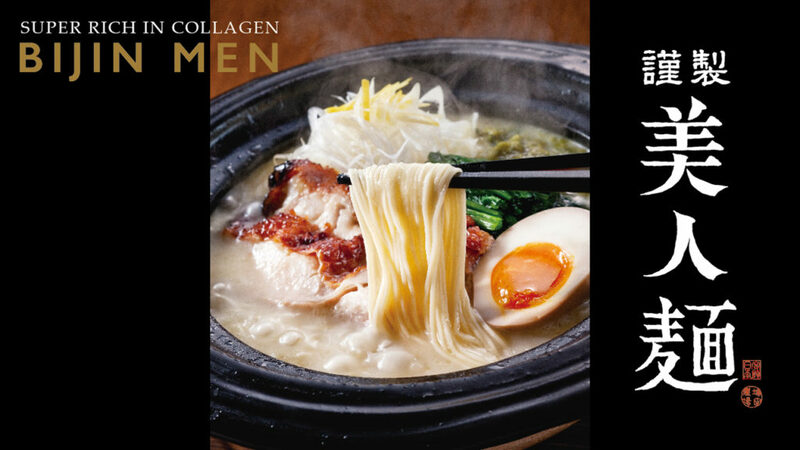 Many have heard of 美人锅, and it truly is one of the first trend-setters for collagen steamboat. Love their effort in surprising customers at the end of the meal with cutsy artsy plating of desserts. Watch the collagen melt within seconds! 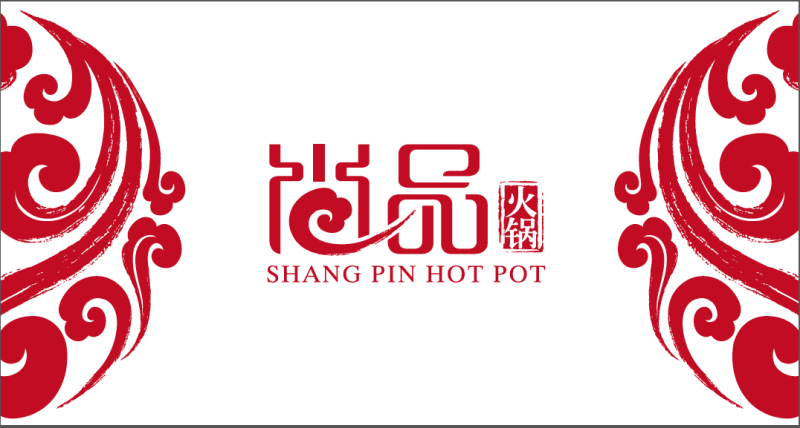 As there are 4 outlets with different operating hours on certain days, do check out their website for more information here! Fun fact: Collagen is more effective for our human skin upon external application than consumption. I am feeling very reluctant to share this because this has been my secret substitute for HDL. But food that are DAMN WORTH IT must share! This is extremely similar (95%) to HDL, but with less queue and at a slightly cheaper price. 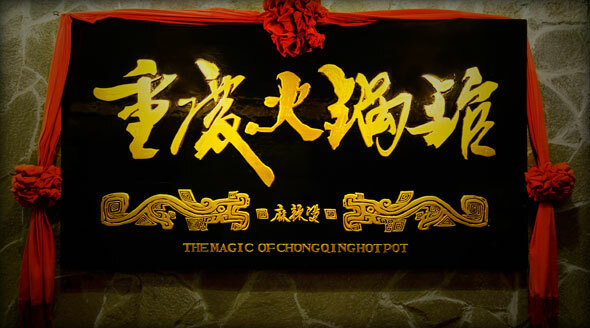 Not many know of this restaurant, but when i tried it for the first time, I had to wait for 30 minutes before getting a seat even after a last minute reservation. Its space is relatively small. Its tomato soup is less tasty than HDL, but its services and food choices are very similar. However, it does not provide manicure services. But since I don’t require manicure services, this is the perfect substitute for me to satisfy my HDL cravings. Reservations are strongly encouraged though. 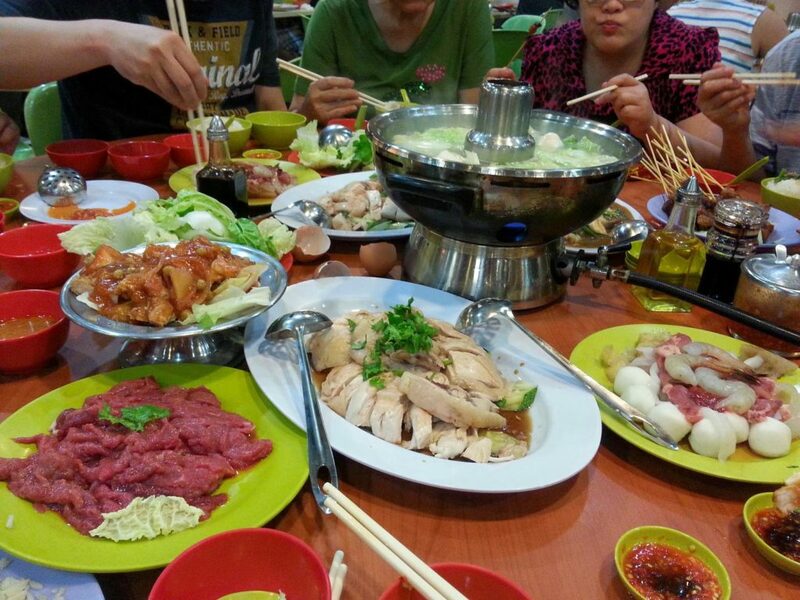 Feel like having chicken rice for family/friends gatherings without diluting the atmosphere? Why not have the best of both worlds? 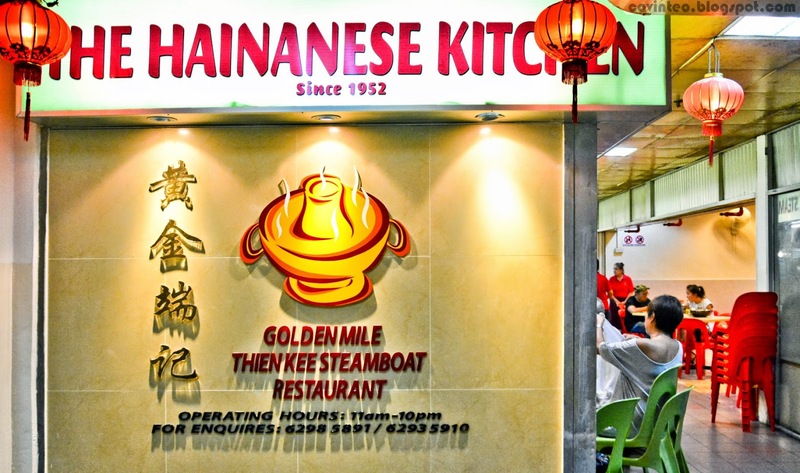 Golden Mile Thien Kee Steamboat is the first to serve decent chicken rice with tze char steamboat style. And I wonder why is there so little restaurants that have such concepts. Having 2 choices in one setting is just shiok! Do note that dishes are all charged individually, so it’s not buffet style. Operating Hours: 11am to 10pm.